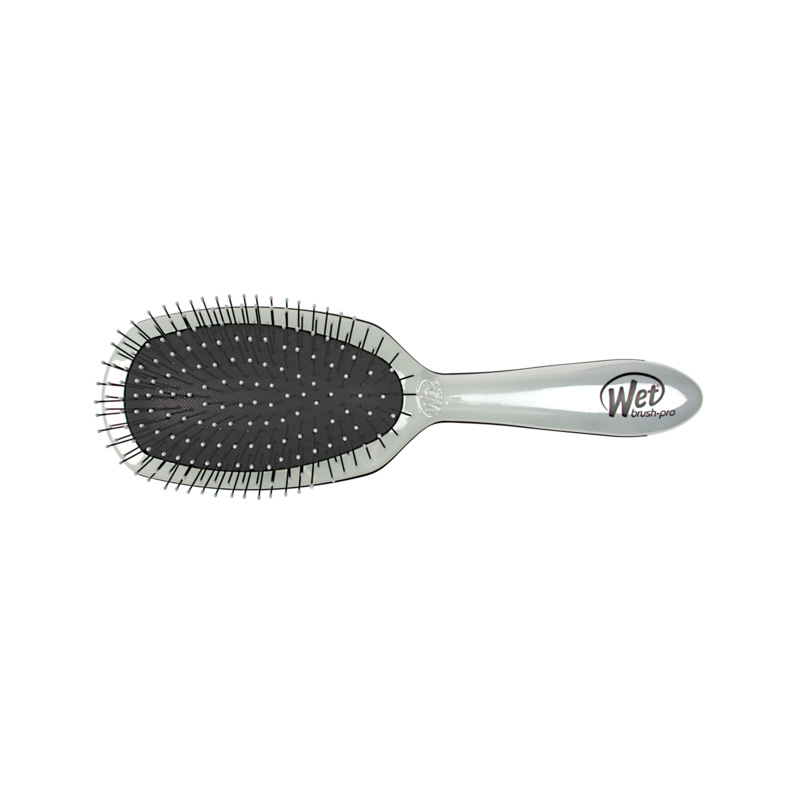 A revolutionary brush that glides through tangles with less breakage and pain. How you brush your hair is the key to strong and healthy hair and the single most overlooked step in hair care. Hair is weakest when wet and pulling at it can snap it like a rubber band. This is why you should brush with a tool that gently loosens knots with less pulling or breaking hair.